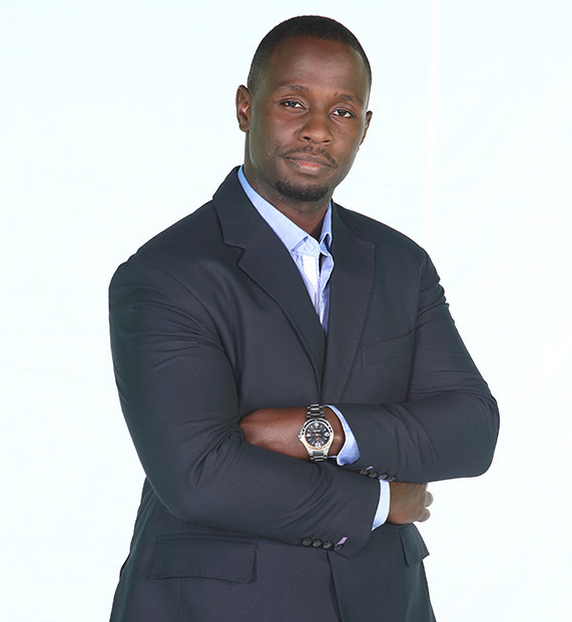 Investigative reporter John Allan Namu, who also doubles as a news anchor and Special Projects Editor has resigned from KTN after years of service. The talented reporter is said to have resigned after being frustrated by his bosses for a while. Apparently, they refused to fund his investigative projects, reducing him to a Prime Time news anchor. According to rumors, the Standard Group has been losing advertisers, mainly from Government, due to investigative stories carried out by Mohammed Ali and John Allan Namu which have mainly been targeting the corruption from powerful positions in the government. Producer Kassim Mohamed si also said to have quit her job due to pressure from his bosses at the media company. John Allan Namu's resignation follows that of Ian Wafula, who joined K24 last week.